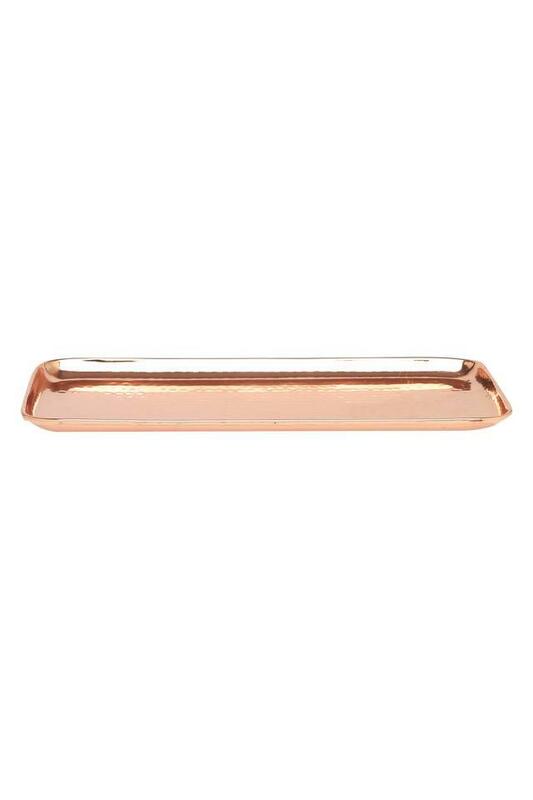 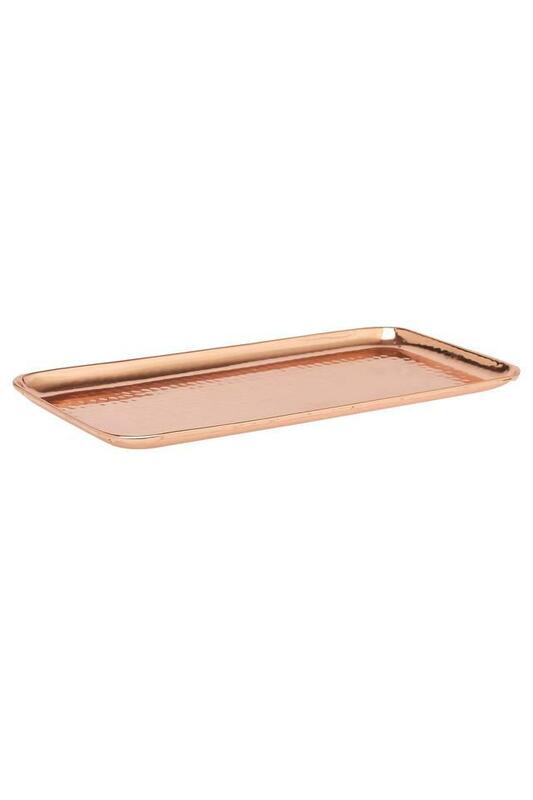 An ideal addition to your serveware collection, this rectangular tray comes with a solid pattern that adds to its appearance. 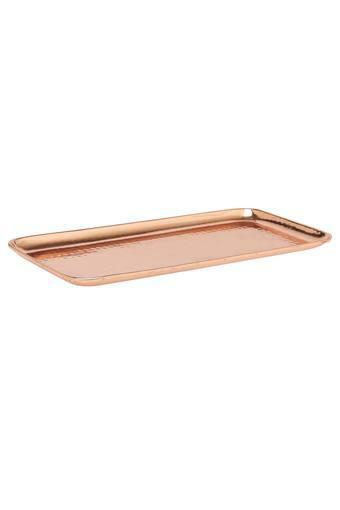 Besides, it is crafted using a premium quality material that renders it lightweight and suitable for regular usage. Ivy brings you this unique tray that will be a perfect pick for the modern homemakers of today.